Go Tanzania Safari Limited provides excellent photographic safaris for professional photographers. 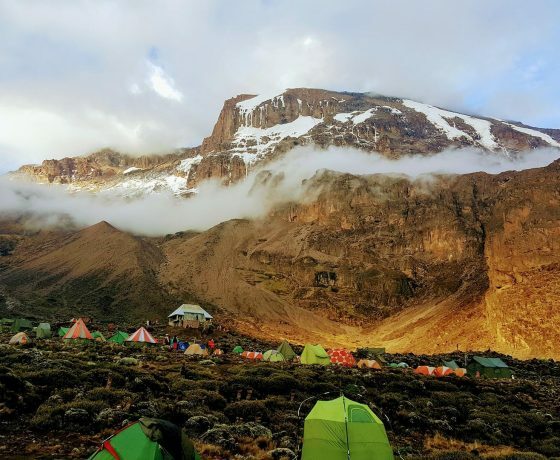 You will get chance to enjoy safaris with the best photography workshop in one of the world’s most exciting wildlife, landscape as well as cultural locations with the luxury vacations. 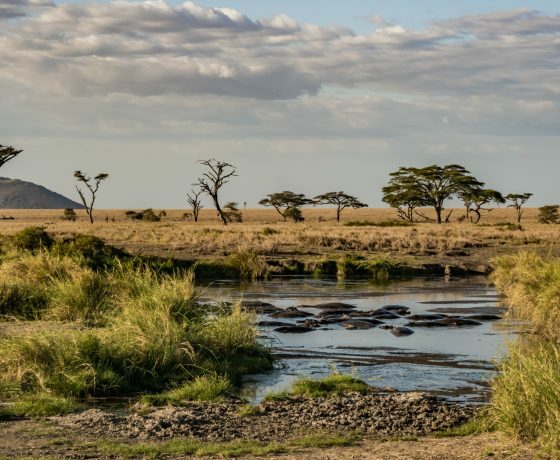 There is nothing so exciting like enjoy your private tented camp site within the Serengeti. The roomy ensuite tents has got proper beds as well as hot showers that are easily arranged. There are also the culinary delights that are fixed over open fire rival with that of the five star restaurants. 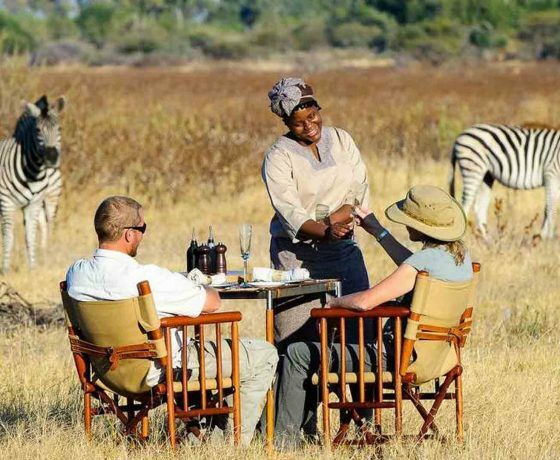 You will also get a joyous feeling of sitting around the campsite as you await game viewing the next day. Upon your arrival for this safari at the airport, our company guide will meet you and transfer you to your booked hotel with in Arusha Town. Have breakfast and after start your drive to Tarangire National Park which is the third largest national park in Tanzania. This park covers an area of 2,600 sq that was established in 1970. The park is filled with numerous baobab trees that will catch your eyes. 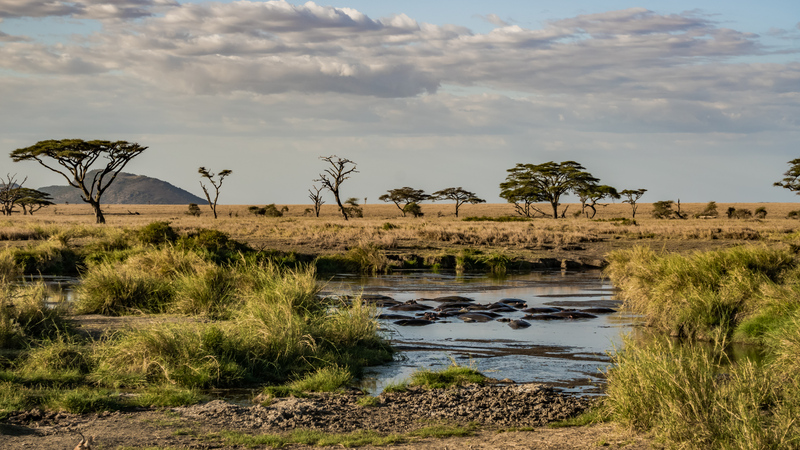 The park also derives its name from the Tarangire River that rises in the highlands of the central Tanzania and the winds that pass through the game sanctuary. 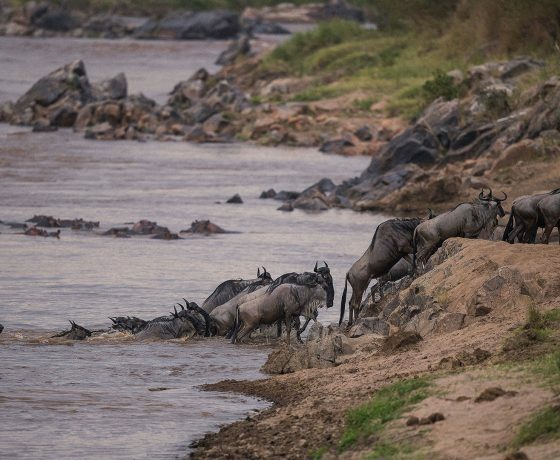 This river also lures the herds of the plains migrants from the parched surrounding area to the shrunken, but permanent waters during the dry season. Enjoy breakfast and after proceed to explore Tarangire National Park with large herds of elephants that live there. 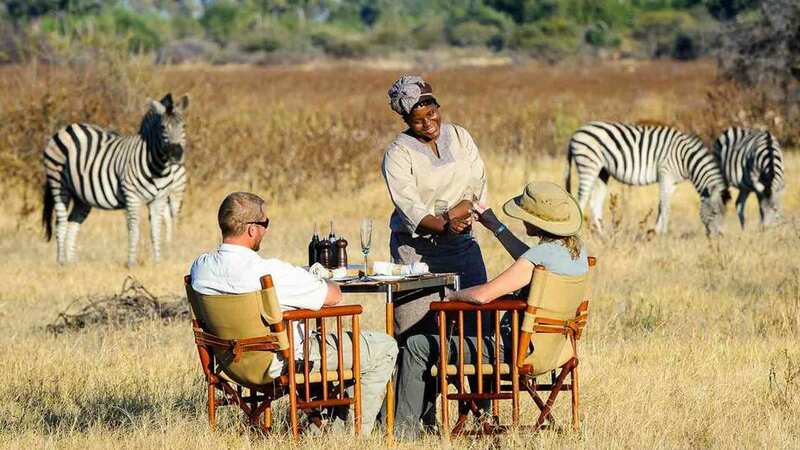 You will spend the morning game viewing were you will view many animals including the zebras, birds, antelopes, elephants, lions and many more. After the game drive, return to the lodge for dinner. The drive will take you to Lake Manyara early in the morning, where you will have to stop for a picnic lunch. 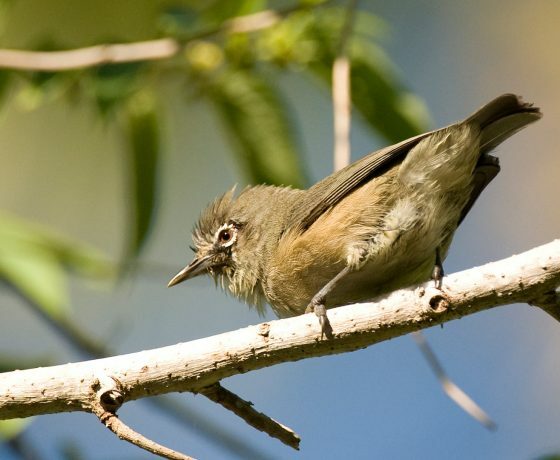 This park lies in a depressed valley with the red and brown cliffs of the escarpments that rise strikingly on one side. The springs here rise up from the base of the great escarpments, which provides a welcome water supply. You will as well enjoy a game drive en route to the Lodge. 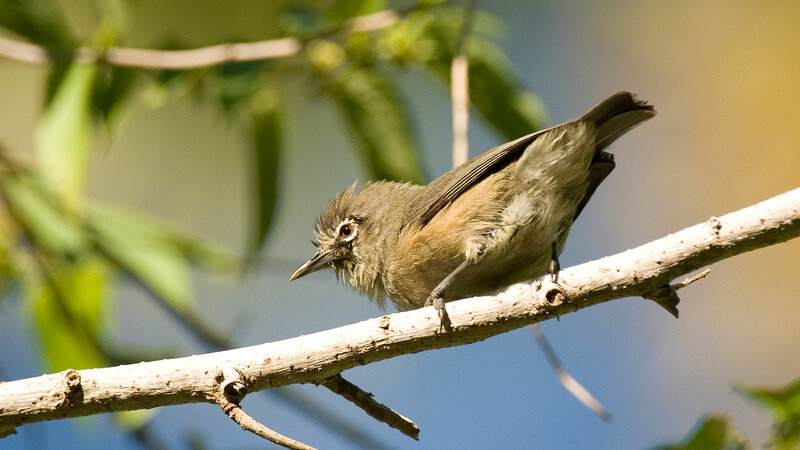 There are over 380 species of birds that have been recorded in the park and some of these include; Hottentot teal, saddle-bill stork, plover, hadada ibis, and the Wagtail. As you carry out game drive, you will look out for the vervet monkeys searching for the food at the top of the trees. This is a perfect destination for Tanzania’s photographic tour, in the afternoon, you will visit Mto Wa Mbu village and a trading centre that has been active for more than two centuries and is a place where the famous American hunter Ernest Hemingway used to live. This village is one of the only places where you can hear the Nilotics, Bantu, Hamitic and Cushitic dialects since all being spoken in the same place. Along with your picnic lunch, you will depart to Serengeti via the Olduvai Gorge, this site of Dr & Mrs LSB Leakey’s discovery of Zinjanthropus Boisei. You will also enjoy a short walk from one of the deputies of the Antiquities who will explain to you what has been done and what continues to happen. The gorge was discovered by the German butterfly collector known as professor Kattwinkle in 1991 and also Dr. Mary Leakey who unearthed the Zinj skull which is believed to be 1.8 million years old. You will later proceed to your private mobile tented camp and settle before heading out for an afternoon game drive. 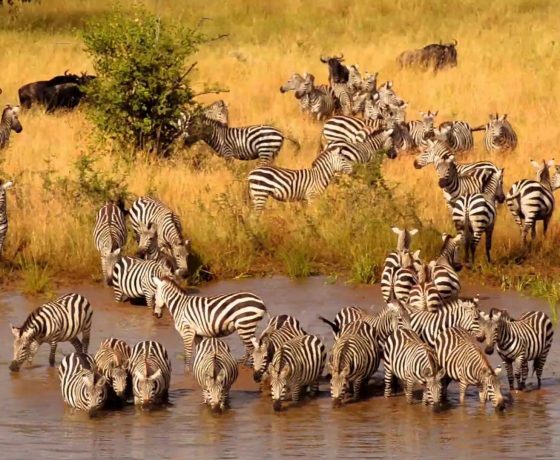 This park combines short grass plains and the abundant source of food in large herds of zebras, impala, wildebeest as well as buffalos. 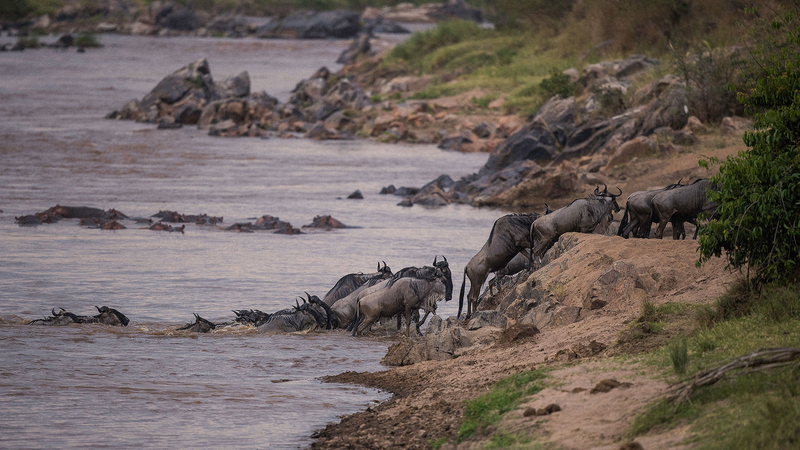 These animal species make Serengeti an ideal place to see the cheetahs on the hunt. Today after breakfast, you will proceed to the park to enjoy a game drive for a full day, the animals that you will be able to view include; the zebras, wildebeests, elephants as well as birds. After, return to camp for your dinner and overnight. Early in the morning after breakfast, transfer to Olduvai Gorge for a brief visit to our archaeology’s most historic discoveries. After Mary and Louis excavating the site for more than 28 years, Leakey unearthed one of the world’s most dramatic discoveries: there is also the partial skull of the Nutcraker Man that dates .75 million years. Their later discoveries of the Homo Habilis (the handy Man) added to the debate of the origins of the first human being. You will later continue to Ngorongoro crater for the night. This day, you will explore the crater, Professor B. Grzimek once wrote about this crater and said that it is impossible to give a fair description of the size and beauty of the crater, since there is nothing with it can compared. Also as you descend to the floor of the crater, you can easily agree with the professor. This crater has 100 square miles of the Ngorongoro conservation Area and supports more than 25,000 mammals. 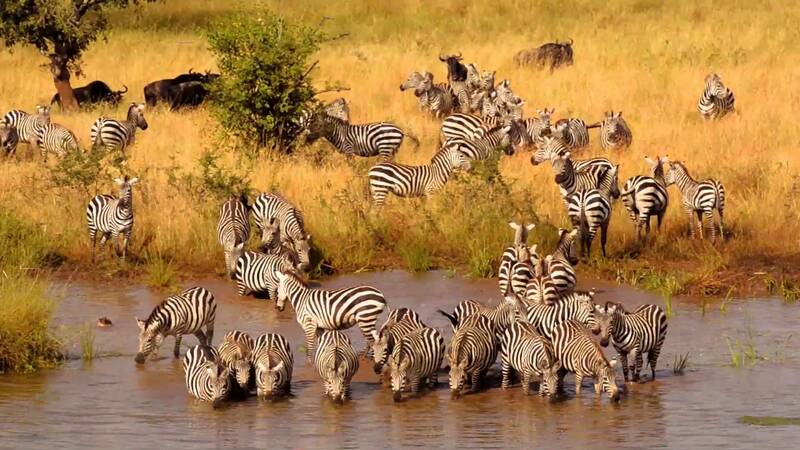 Many animals dominate the park landscape including; the zebras, giraffes, and the wildebeests. You will enjoy a full morning game drive on the crater’s floor. 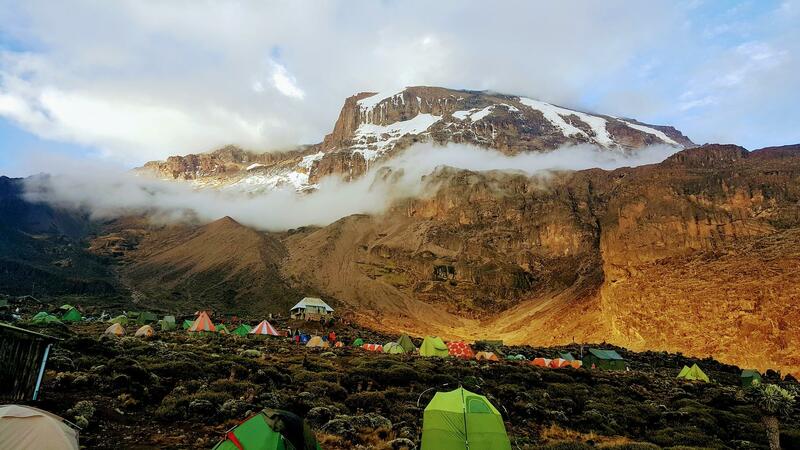 Have breakfast and after drive to Arusha where you will arrive in time for lunch, you spend the afternoon at Leisure or have optional shopping before proceeding to Kilimanjaro Airport for your departure.